Consider this: – Hard drive is badly corrupt, and you need to restore the data out of it. Adding to the worst, even the backup is not there. Files and folders were not backed up earlier. Completely caught in a strenuous situation! Now, what can be done? If you had backups, then the situation could have been different. Data would be easily restored without any helping hand. Since no choice is left now, you can yourself try backing up the data and recovering the files folders from corrupt hard drives. Yes, the backbone of your computer is corrupted i.e. hard drive, that stores complete data of the system. Hard drive (it does not matter an internal or external hard drive) can be damaged and become unrecognized or inaccessible in Windows 10, 8, 7. Drive reading invalid media type. File system displayed as RAW. File names appear with weird characters. The hard drive storage memory is shown as 0 bytes. It is generally caused when the hardware gets crashed due to overheating of HDD, R/W head crash, poor contact data line, magnetic platter scratches, short circuit in control circuit board, sudden power failures, etc. Hard disks do have a certain service life. Beyond that, it may face errors and disasters. The file system of an operating system manages and organizes files on the storage device. In simple terms, it is the door through which data is accessed on hard disk partitions. Hence, if the file system on internal HDD gets corrupted, the complete disk becomes inaccessible. Due to virus attack, all the boot files that are stored in internal HDD will be damaged or permanently deleted. This may cause boot failure and your crucial data will be at high risk. If the boot sector gets damaged, you not be able to start your machine and your internal HDD data will become inaccessible. 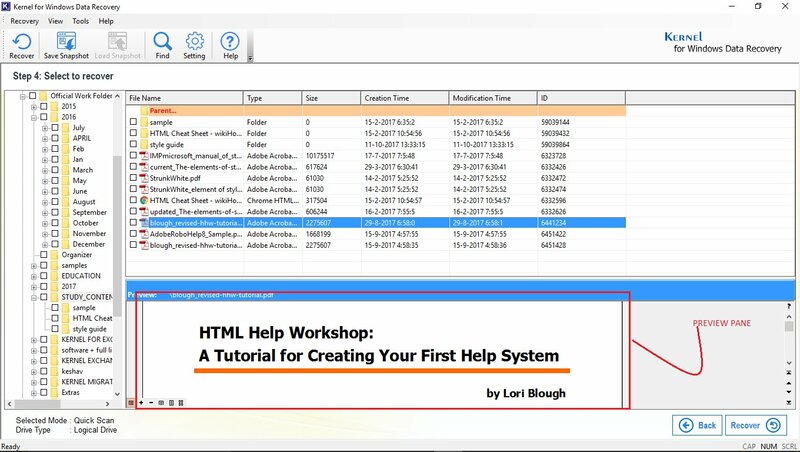 Try given methods that can help in restoring the data. You can use the methods considering the issues you are facing. Step 3: Suppose the corrupted drive is D, type chkdsk D:/f/r/x to fix the drive errors. 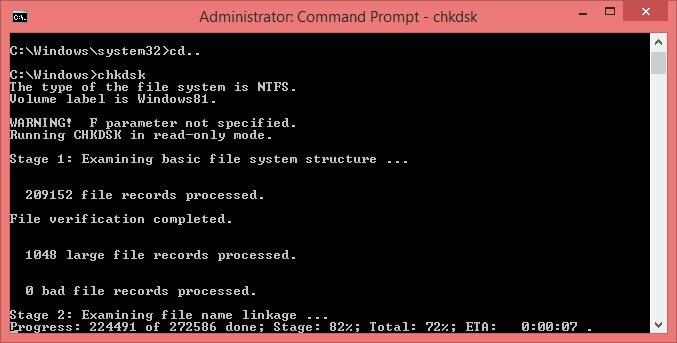 Where “D” is the drive, “f” tells chkdsk to fix errors, “r” locates bad sectors on the drive and helps recover readable information, and “x” dismounts the drive forcefully before the process starts. 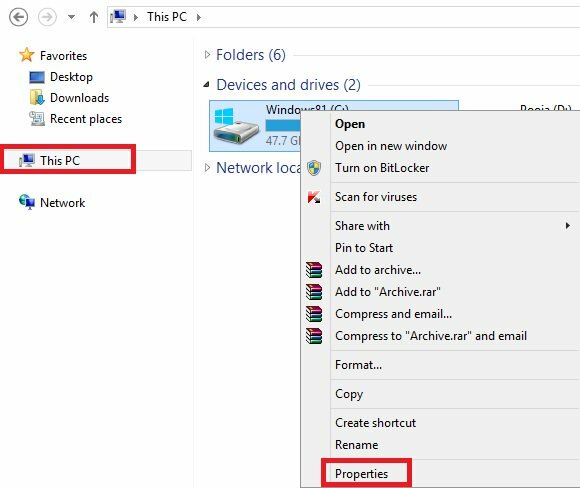 Step 1: Open This PC or My Computer or Computer, right click >> Properties. Step 2: Click Tools >> Error Checking >> Check. 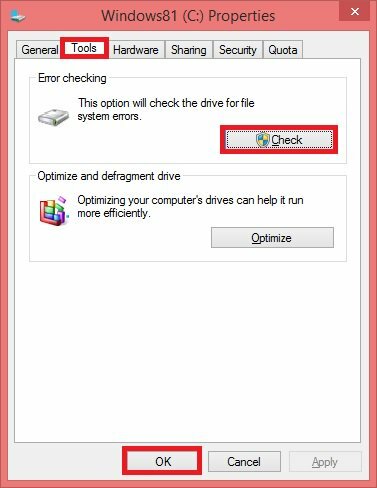 Step 3: Select Scan Drive, restart your PC once the process is completed. Step 2: Click System and Security >> Action Center >> Maintenance >> Run Scan. Just in case, none of the above methods works for you, we suggest you go for a third-party data recovery tool for Windows system. Try Kernel Windows Data Recovery software, if everything is in vain. 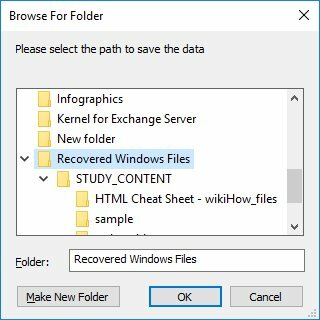 Kernel for Windows is an efficient Windows Data Recovery tool that helps to recover data out of the corrupted hard drive. Step 1: Simply select the corrupted drive or external HDD for data recovery. 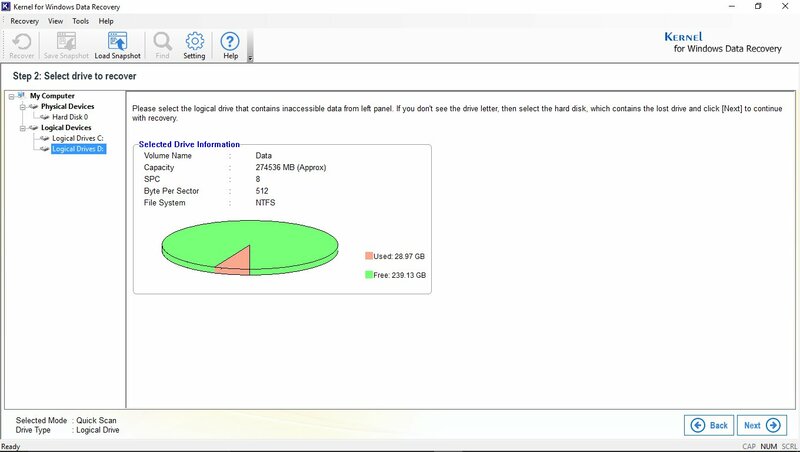 Step 2: Preview all the recovered data from the selected drive in its original format. Step 3: Finally, restore the data by mentioning your desired saving location. Now you have recovered your data. You can use it again smoothly. 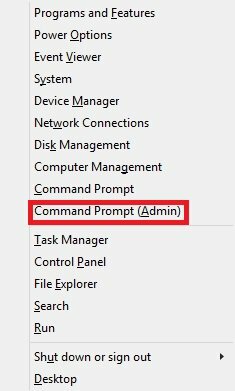 Facing a bad time and having difficulties because of corrupted hard disk? Learn about a few powerful hard drive recovery methods that will help you recover data.